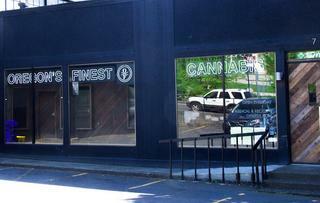 Hi Casual Cannabis: A Portland, OR Venue. 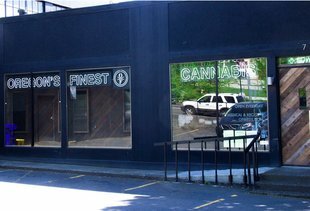 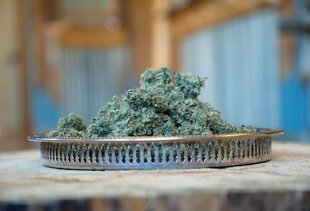 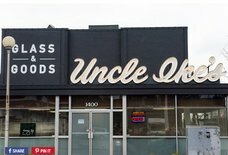 As Portland’s only union shop, budtenders here tend to be a little more knowledgeable, quicker to help, and more presentable than typical retail employees. 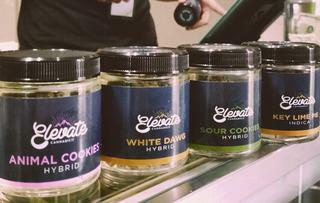 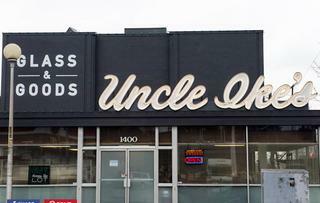 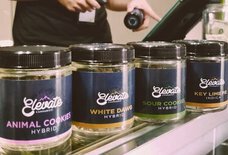 The cannabis here is reasonably priced, with discounts for pre-packaged bud less than $6/gram. 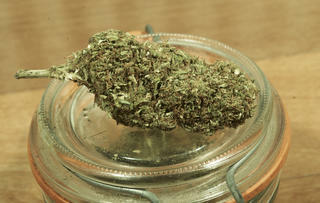 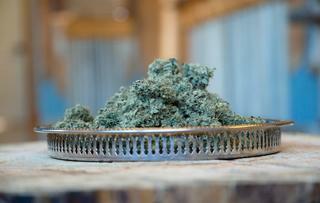 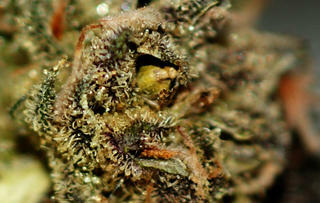 Most of the cannabis is from in-house growers Stoney Brothers- so overall you get the most bang for your buck.